WoWee's Fingerlings and Digiloom included in Savvy Auntie Coolest Toy Award Winners list 2017! WowWee's Fingerlings and Digiloom have been included in Savvy Auntie Coolest Toy Award Winners list for 2017. The list includes the top 30 award-winning toys and games in all ages for babies through teens. 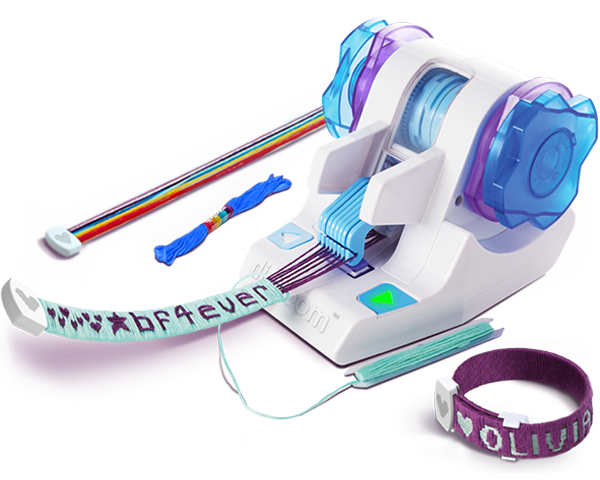 WowWee is really great at making interactive toys that delight kids - and grownups alike. We spotted Fingerlings at the International Toy Fair in New York and knew they would be the perfect gift for a niece or nephew who wants a little buddy to take with them! We almost took one home with us! 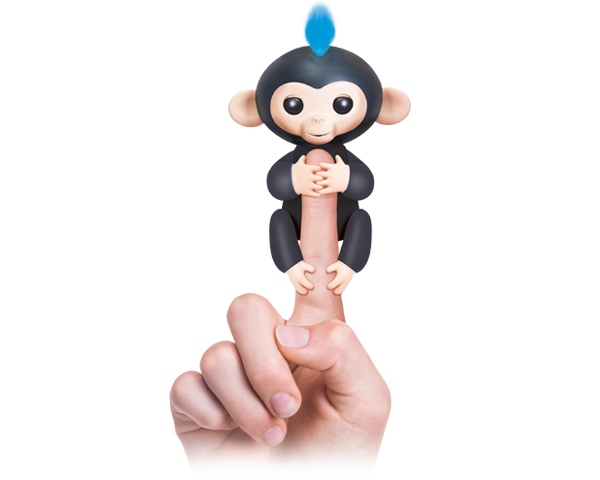 For the link to the Savvy Aunties review of Fingerlings click here. To check out the review on Digiloom click here.